"The Name You Trust... The Results You Expect." Larry graduated from physical therapy school at the Medical College of Georgia in 1996. 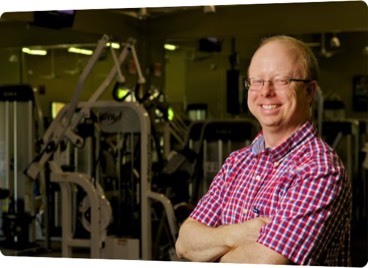 He is the founder and owner of Bryant Physical Therapy established in January 2009. 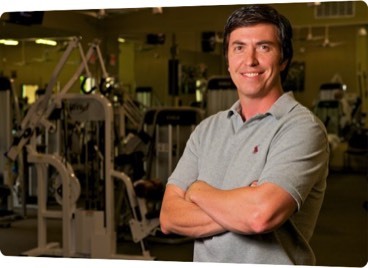 He has practiced physical therapy in Ellijay since 1999. Larry is board-certified in orthopedic physical therapy (OCS) and is a certified strength and conditioning specialist (CSCS). He is involved in several community organizations such as the Rotary Club, Appalachian Children's Center, and sports medicine rehabilitation provider for the Gilmer County School System. Mike graduated physical therapy school at Georgia State University in 1998. He has practiced physical therapy in Ellijay since 2003 and specializes in post-surgical orthopedic rehabilitation, vestibular rehabilitation and foot orthosis fabrication.